Dailies & Rushes was selected for Grove Press by the eminent poet and critic, Richard Howard, who wrote a preface for the book. In 2000, lyrics for a cantata of sixteen voices, nine strings, and a harp were commissioned and performed by Glimmerglass Opera, Cooperstown, New York. Her poem “Dance Steps” was presented to Her Majesty the Queen of the Netherlands and televised during The Four Freedoms Awards 2000 ceremony in Zeeland. A poem about American history was commissioned by a Daughter of the Cincinnati and presented at the French Consulate in New York, 2000. 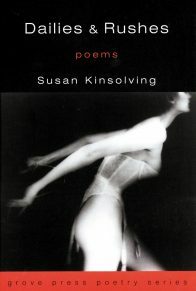 Susan Kinsolving has received a Connecticut Commission on the Arts Poetry Fellowship (1996), Bingham Teaching Fellowship (Milton Academy, 1996), The King’s English Award of Utah (1991), a fellowship from the Ragdale Foundation of Illinois (1988) and three from the Corporation of Yaddo, New York (1988, 1989, 1990). 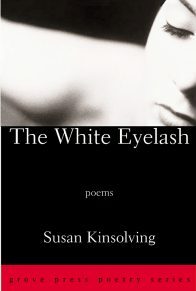 Her poems have appeared in many anthologies and journals, including The Paris Review, The Nation, The New Republic, Harvard Magazine, Antioch Review, Kansas Quarterly, Cottonwood Review, Texas Review, Grand Street, and The Washington Post. She has taught poetry at California Institute of the Arts and the University of Connecticut. As a guest lecturer and reader, she has presented her work at schools, clubs, and libraries in Canada, The Netherlands, Scotland, and throughout the United States. 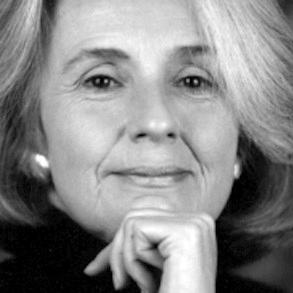 She originated a poetry reading series at The New York Public Library and pro bono, administrated it for nine years. She has also served as a mentor for The Young Writers Institute and Shepaug High School. Her first book, entitled Among Flowers, poems based on horticulture, was published by Clarkson Potter/Random House. Among Flowers made her the only poet on the “hot list” of national speakers for The Garden Club of America.